eBooks or electronic books are now a common part of society. These digitized reading materials allow people to consume books from smartphones, tablets, laptops and computers. Many people write eBooks for entertainment and information. On a personal level, I am an avid book reader. As a matter of fact, I can read five or more books per week. Most of my collections are purchased from Kindle. Unless it’s an author that I want on my bookshelf. My children also read via their iPads or other electronic devices. You can check out my website romanceeroticfictionfreebies.com. I share free Kindle books on this site with my readers. People also create eBooks to make money. The following information will explain how to make money online with eBooks. Let’s check out this process. When eBooks first appeared, many people did not gravitate toward them. It took some time for people to get use to this electric format. Soon, companies started to create eBook readers that would allow consumers to access their eBooks with ease. This helped to improve the eBook market.eBook reader manufacturers began to partner with various book publishers and eBooks began to explode in popularity. By 2018, eBooks are expected to account for at least ¼ of all book sales. 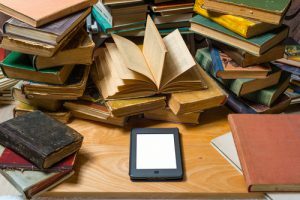 Now that eBooks are a big thing within the publishing industry, there are two ways that you can capitalize on this trend. You can either become a self-published author or an affiliate that connects readers with authors. 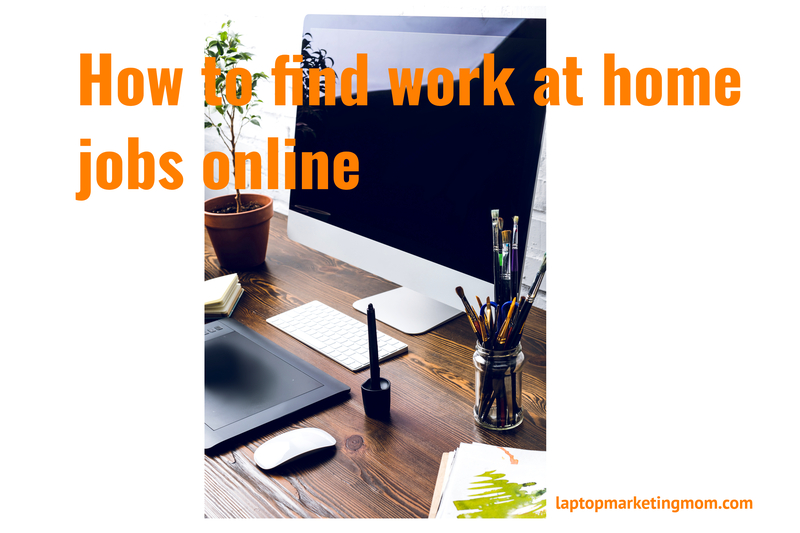 Let’s take a closer look at how both of these positions can help a person to earn money within this field. A self-published author is an individual that has written and published their own book. They typically have written and designed the book by themselves. This means that they have done extensive research and figured out the process for getting their book available for sale on the market. They will also be responsible for promoting the book. Advertising will probably be the most challenging aspect of self-publishing since it takes money to get the book out there for consumers. Social Media can be a big help with this. Assisted publishers helps authors by covering all of their design and production processes. Hybrid publishers will publish an author’s book for an upfront fee. Both services cost money. There are some affiliates that promote eBooks. They simply create links that take viewers back to an eBook title. If a viewer decides to purchase an eBook the affiliate will get paid. Most affiliates work off of commission but some can make money from the amount of links they produce. Once a person masters the affiliate process they too can make money from as an affiliate. Let no one deceive you, eBooks are not going to fade away. People are making money from them. The key to making cash is to develop a plan of action, get to know everything you can about this business and be prepared to work hard. These are the essential skills that a person needs to become a top selling published author or a highly effective eBook seller. Even E.L. James (author of 50 Shades of Grey) was a self-published author. Yes, many affiliate marketers did make some pretty good cash from promoting her book as well. Ultimately, eBooks are a great way for people to make money online. Coming Soon: Step by Step instructions on how to create and publish your very own ebook on Kindle. I like your blog. The information about marketing is really good. Can’t wait to read your instructions about publishing ebooks on Kindle. Thank you. I’m glad you find the information useful; Thanks for visiting. Wow!! this is very informative. Thank you for revealing this stream of business, at least to me. Glad you find it interesting. Thanks for visiting. I only started reading again 10 years ago after many years away from it. I buy biography’s from charity shops & then after reading send them back for them to make more money ! I have never even looked at a kindle ! I see people with them everywhere these days, but don’t know if it’s for me ? Thank you. I must say it took me awhile to get into the ebook thing, but now I read everything on my phone or my tablet. Thanks for visiting. Yes, ebooks are not going anywhere anytime soon. I really feel bad for the books stores. Thanks for visting. I know of one Filipino online entrepreneur who became successful by selling eBooks. He himself purchases eBooks so he thought he should try writing his own and selling it online. He did not actually believe at first that anybody would buy it. But then he told himself that he had nothing to lose if it’s not going to work but everything to gain if it does. To make the story short, he sold 6 copies on the first day and a total of $750.00 that first month. As of today he has his own online coaching classes and conducts seminars to teach many Filipinos become successful just like him. So yes, I believe that there is money in selling eBooks. I have purchased several eBooks myself and I am thinking of writing my own eBook. Wow, thanking for sharing that amazing story with us. Good luck on writing your ebook. Go for it. My wife loves to read and she reads a lot. She is not into e-books but I think it is time to introduce her to getting paid with your love of reading. Is there a program that she can get started with? I love to read also, and yes she can start with Amazon. Many ebooks on Amazon are self-published. Also, if she do a search on Amazon, she can determine the 100 most popular ebooks and choose a genre from that. Goodluck and let me know how it goes.